3 Bedroom Semi Detached House For Sale in Uddington for £190,000. 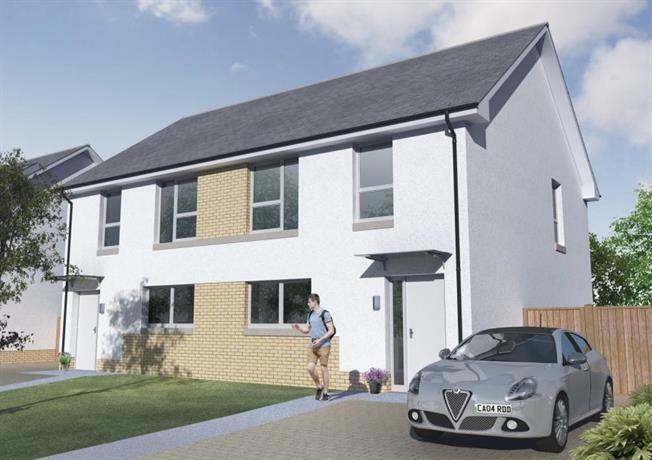 The Ivy is a stylish 3 bedroom semi detached home with a beautiful open plan lounge and dining area with French Doors leading to the back garden. A well designed kitchen and a downstairs w.c. are also located on the ground floor. The first floor comprises of 3 bedrooms, all with fitted wardrobes. The master bedroom benefits from a spacious en-suite shower room. A well appointed family bathroom and generous storage cupboard completes this floor.